Network-independent, Cloud-based Push-to-talk Service with a Low Monthly Subscription. 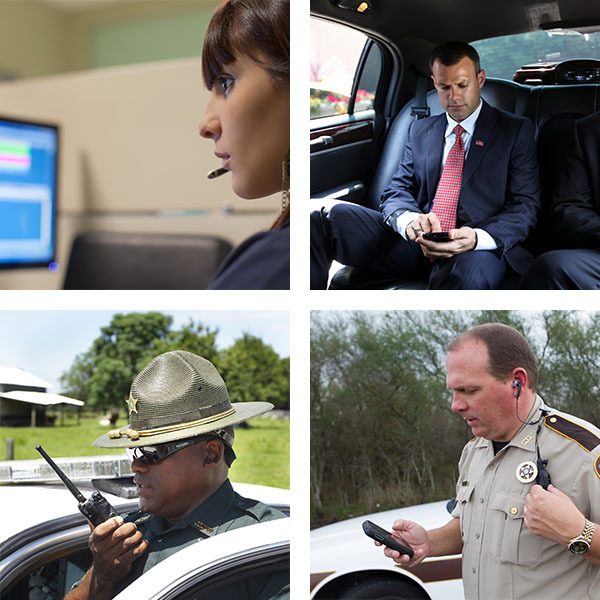 WAVE Connections turns your Apple or Android smartphone or tablet into a network independent push-to-talk (PTT) device for instant, reliable and secure mobile workforce communications. Users can communicate with almost any other device over any 3G, 4G LTE or WiFi network. WAVE Connections is more flexible than cellular-provided push-to-talk services. Cellular PTT services lock you into a single network with coverage gaps, offer limited device selections and require you to agree to restrictive contracts. WAVE Connections works with all providers so that you can keep the service you currently have or chose an appropriate provider based on the voice and data plans that fit your specific needs. 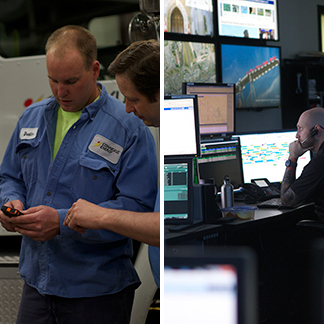 WAVE Connections is powered by WAVE™ Work Group Communications, operated by Motorola Solutions and sold exclusively through our partner network. There’s no need to install and configure software on your own servers, which can take time and resources. With WAVE Connections the software is ready to go in the cloud. Whether it's a consumer-grade iPhone/iPad or Android phone/tablet, or a ruggedized custom handheld like the Motorola LEX L10, you likely already have a device that will work with WAVE Connections. The WAVE Mobile Communicator for Apple and Android devices provides group and private call PTT communications, shows user status-presence-location, supports group text messaging, and documents call history. Access to WAVE is fully secure with all communications encrypted using AES 256 bit encryption. Users with access to a PC can also use the WAVE Web Communicator, a browser-based push-to-talk application, to speak with team members and co-workers on their mobile devices and monitor their locations. For customers who want a more robust dispatch-like application, the WAVE Desktop Communicator works with WAVE Connections to provide full command and control of your mobile teams. 20 users or 2,000? 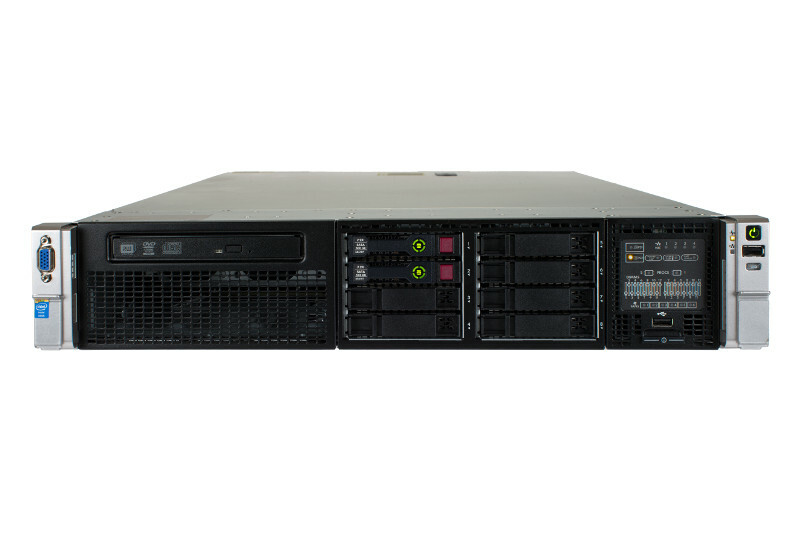 There’s no need to concern yourself with system scalability and server capacity. WAVE Connections grows with your needs while the per-user subscription cost remains the same. WAVE Connections requires no upfront capital outlay for software components, server hardware or system related features. You only pay the monthly per-user subscription fee. And you can add or remove users at any time with no penalties. Whenever the WAVE Connections service or client applications get upgraded, you benefit. There is no need to purchase and install updates on your own servers or devices. You get the benefit of Motorola’s continuous upgrade process to deliver even more features and functionality at no additional cost.